The color of a soft desert sunset, iittala’s Aalto Small Tray in Rio Brown is a spectacular new hue that was specially concocted for 2011. 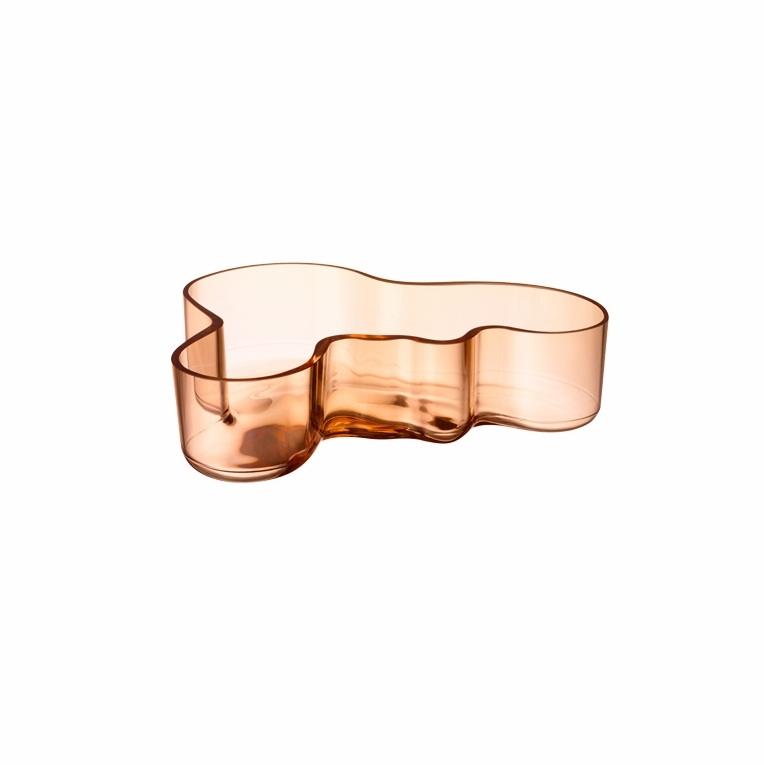 The tray’s unique “wave” design was inspired by the curves of the Finnish coastline and is internationally recognized as Aalto's signature aesthetic. Easily excite guests with your modern sense of style as you serve snacks from this cozily colored glass tray.